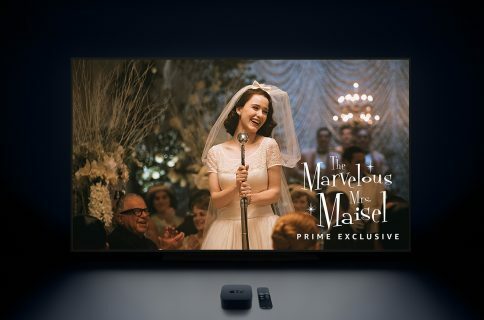 Universal Search feature on the fourth-generation Apple TV has been refreshed yesterday with expanded support for searching content provided by tvOS video apps from Viacom-owned Comedy Central and music networks MTV and VH1. 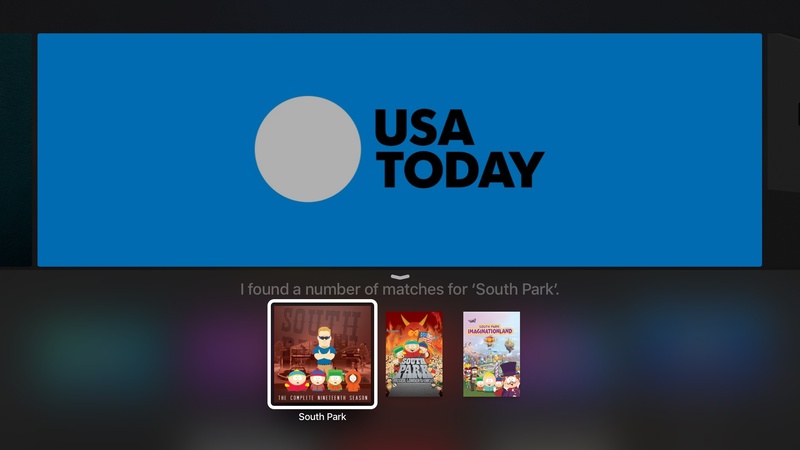 Provided these apps are installed on your set-top box, you can either use the Search app on the device or press the Siri button on the remote and use your voice to find shows like South Park and others. 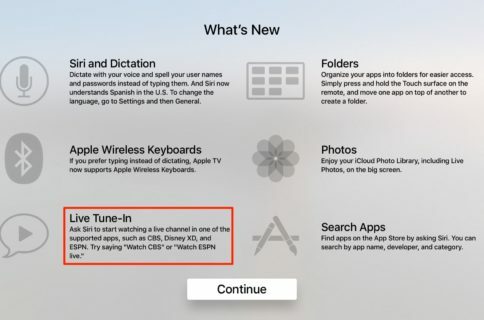 After running the query, the Apple TV will present you with related options that let you start watching content within the respective apps. Apple has been adding new apps on a regular basis: last month, the company added A&E, Cooking Channel, DIY, Food Network, FYI, HGTV, History, Lifetime and Travel Channel to the list of supported video sources for Universal Search. 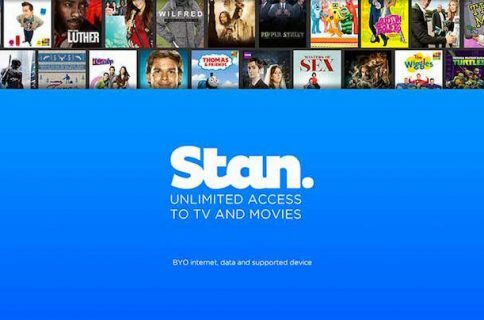 United States: Movies and TV shows in iTunes, ABC, A&E, Bravo, CBS, Comedy Central, Cooking Channel, Disney Channel, Disney Jr, Disney XD, DIY, E!, Food Network, FOXNOW, FXNOW, FYI, HBO GO, HBO NOW, HGTV, History, Hulu, Lifetime, MTV, Nat Geo TV, NBC, Netflix, PBS, PBS Kids, SHOWTIME, SHOWTIME Anytime, Starz, Syfy, Travel Channel, USA and VH1. Australia, Canada, France, Germany and United Kingdom: Movies and TV shows in iTunes and Netflix. tvOS includes support for searching YouTube with Siri, but for some reason this feature is not supported on the Apple TV’s stock Search app. Check out our preview of 4 new Siri features coming to tvOS 10. The list of current universal search providers is available in Apple’s support document.